We live in a meritocracy – a merits-based world untainted by biases and personal prejudices. To celebrate the shift to a new website, AWW revisits the question of gender bias with Tara Moss, the author whose original stoush with literary reviewer Cameron Woodhead inspired the creation of the challenge this time last year. 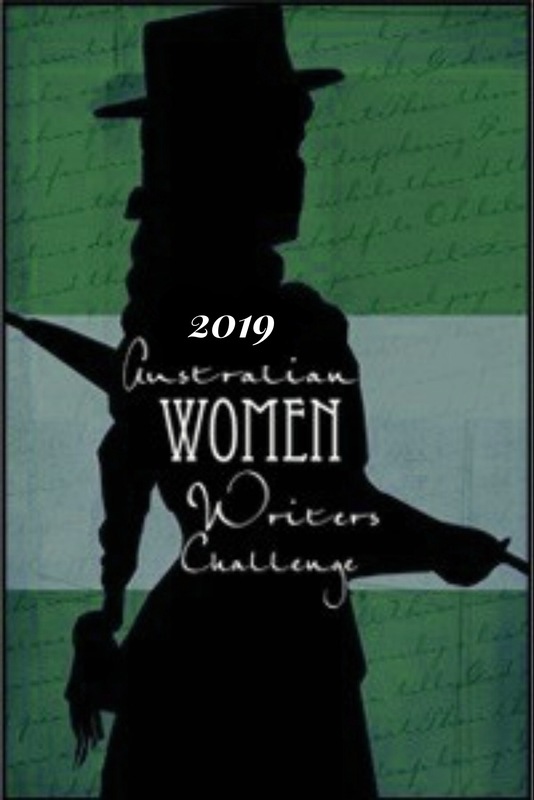 Earlier this week, Moss wrote a satirical blog post sending up the opinions of those who have criticised the creation of a women’s only literary prize – and, by implication, efforts like the AWW challenge. In her post, she adopts the posture of someone who believes a “meritocracy” of literary writing exists, and that this meritocracy explains the low number of reviews in literary journals of books by women which the VIDA count has identified. Her adopted persona is baffled by damning evidence from a recent study on gender bias, a study which gives weight to the view that positive discrimination for women is still necessary. Surely such a study must be biased? …Those who argue that inequality still exists are ‘drama queens’ (Nicolle Flint, The Age, June 2012). Their claims are ‘playing the ‘woman’ card…hypocritical and unsubstantiated’, even downright ‘damaging to merit-based success’ (Flint again, The Age, Nov 2012). Those who bring up the issue of sexism are ‘playing the gender card’. Strangely, a paper was published recently in PNAS, examining the results of a randomised double-blind study where half of a group of scientists were given applications with a male name attached, and half were given the exact same application with a female name attached. 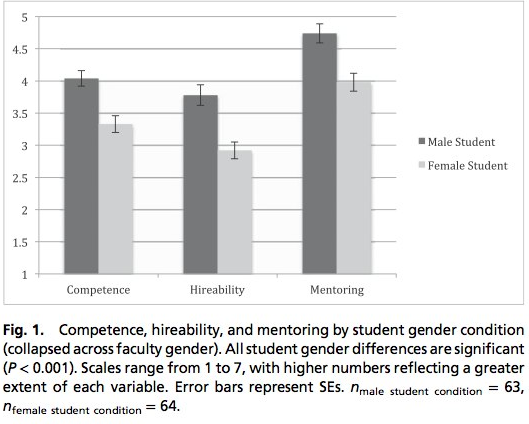 ‘Results found that the “female” applicants were rated significantly lower than the “males” in competence, hireability, and whether the scientist would be willing to mentor the student.’ The scientists also offered lower starting salaries to the female-named applicants. Apparently the scientists who judged the applications were both male and female, showing – the authors of the study claimed – that a bias against women exists in both genders. This study was obviously biased. Examining gender bias is an insult to our flawless meritocracy. Read Tara Moss’s full article, “Our Beautiful Meritocracy”, here. Tara Moss is a novelist, TV presenter and journalist. Since 1999 she has written and published eight bestselling novels – Fetish, Split, Covet, Hit, Siren, Assassin, The Blood Countess and The Spider Goddess, and been published in 18 countries in 12 languages. Her 9th novel, The Skeleton Key, publishes in December. Tee hee. This is a great post. It would be great to read a post looking (even in send-up) at the publication of women writers of colour, particularly women writers of colour with ‘ethnic sounding names’ or who don’t ‘write white’.